While doing the Writing.com October NaNoWriMo Prep Challenge this month, I’ve come to the realization that I absolutely love doing flash fiction, short stories, and novellas. In that regard, I have always been afraid of releasing any kind of work to the public for fear of my own editing skills and/or piracy. But with the digital age upon us, and my own editing skills up to basic par, I have decided to start doing some weekly fiction. 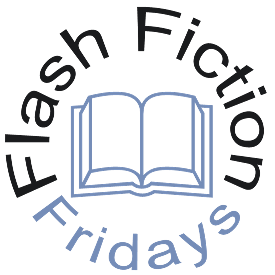 Each week, starting in December, I will post Flash Fiction Fridays, a blog segment that will spotlight a piece of flash fiction I wrote from scratch that week. I’ll usually start the piece in the beginning of the week, use my weekly writing meetings with my good friend Jelani to polish and edit it, and put the piece out both on this blog and on other social networking on Fridays. The pieces will also be available on my website, and when I have written out enough of them, I’ll probably combine them into a paperback and/or digital volume. Look forward to this, David.